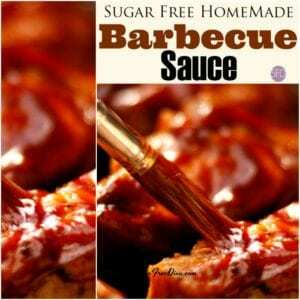 Barbecue season makes me think about making some Sugar Free Barbecue Sauce. 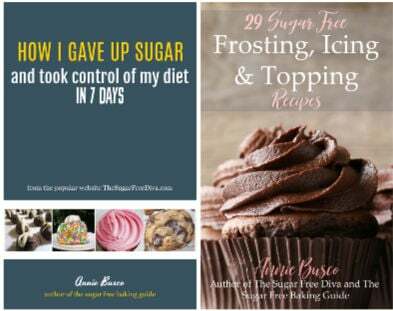 I would rather make my own which has no sugar added to it. I like that barbecue sauce can be used in many different ways. Of course you could always just use it for dipping into or topping something with. As you may already have guessed, more store bought barbecue sauces come with sugar in them. I do not want to have a lot of added sugar in my food. Thus, I make my own barbecue sauce. This recipe is really not hard to make. You will need to use sugar free ketchup however. You can find my recipe for sugar free ketchup here. 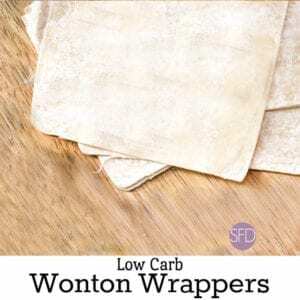 This recipe may also be enjoyable with some others that I have posted. Here are some recipe ideas for you. Skinny Air Fried Potato Chips. Keep up to date with great recipes like this one. 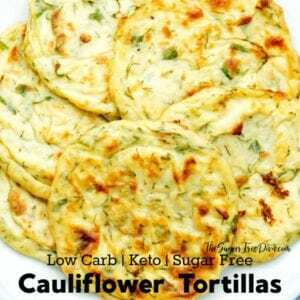 Here is what you need to make this recipe. Olive Oil- 1 1/2 tablespoon. Onion- 1 minced or chopped. Sugar Free Ketchup – 1 1/2 cups. See post above for details. Brown Sugar Alternative- equivalent to 1 1/2 cups of brown sugar. 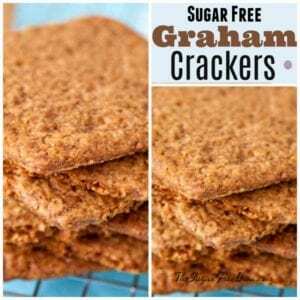 You can find brown sugar alternatives online. Vinegar (red wine or distilled or other)- 1/4 cup. Optional items for taste- hot sauce (as desired), Worcester Sauce (1 tablespoon), and/or Molasses or Substitute (2 tablespoons- this may contain sugar so this is up to you to decide whether or not to add). Here is how to make this. In a sauce pan over medium heat, add your garlic and onions and saute until they begin to brown- about 5-6 minutes. Reduce the heat to low and stir in the ketchup and brown sugar alternative . Then stir in the vinegar. Add the seasonings and the optional ingredients if you choose to use any of them. Simmer this for 30 minutes stirring occasionally. When your sauce reaches your desired consistency, you can remove from the heat and sue as desired. Store this in the refrigerator. An easier way to make this could be in a slow cooker. Simply add your sauteed onions and garlic to the slow cooker and then your remaining ingredients. 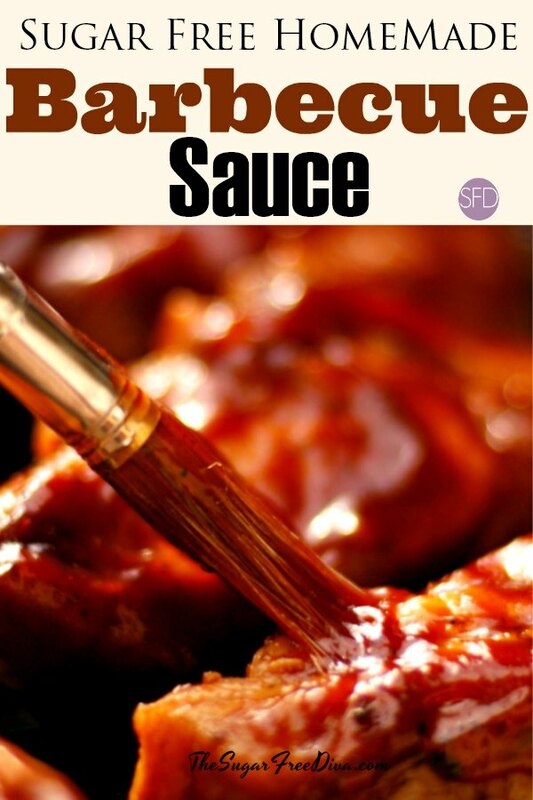 This is how to make your own barbecue sauce without adding any sugar to it. Sugar Free Ketchup - 1 1/2 cups. See post above for details. Vinegar red wine or distilled or other- 1/4 cup. Optional items for taste- hot sauce as desired, Worcester Sauce (1 tablespoon), and/or Molasses or Substitute (2 tablespoons- this may contain sugar so this is up to you to decide whether or not to add).